Our boat captains cruise around the Virgin Islands showing visitors and locals a great day on the water requires a lot of boating knowledge, some brilliant people skills, some basic weather prediction and heaps of personality. Our boat captains are all of that and then some. 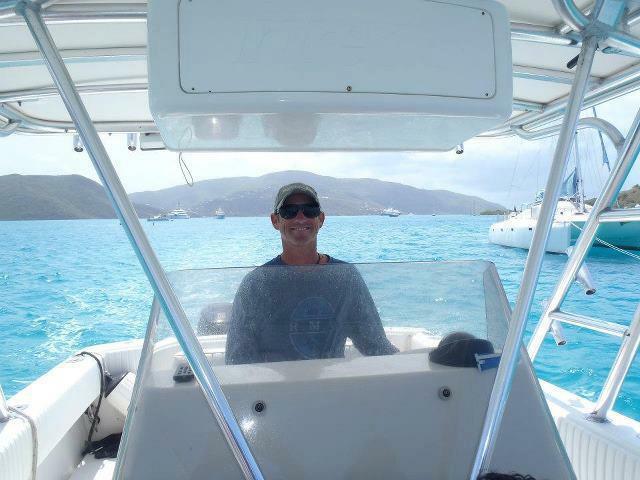 Captain Scott Schroeder is a full-time resident of the Virgin Islands since 2004 and he has been chartering boats to the British Virgin Islands full time since his arrival. Captain Scotty has run everything from a small center console power boat to a 65′ Sloop to a 75′ motor yacht in the Virgin Islands. He holds a USCG 100 ton license with sailing endorsement. His love for boating and the Virgin Islands is infectious. 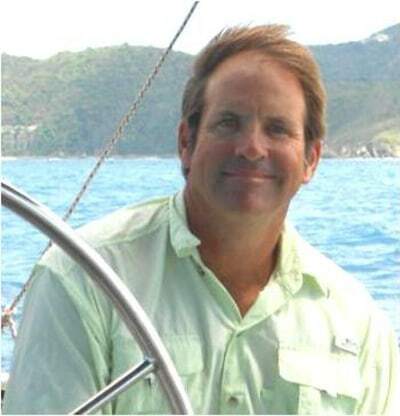 A previous boat charter owner from the northwest, Captain Roy has been running charters in the Caribbean for over 15 years. Most of his tenure has been in the larger luxurious Mega Yachts and he loves the laid-back boating of day charter to the BVI.